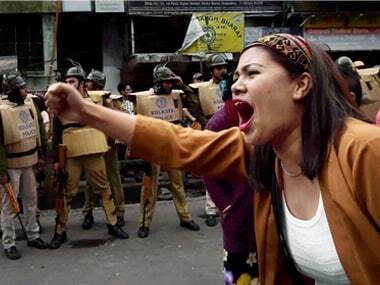 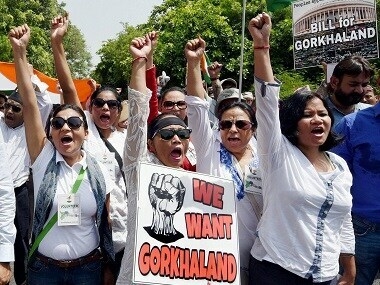 As the West Bengal government invited the GNLF for talks, a miffed GJM, which is spearheading the Gorkhaland stir, on Tuesday alleged it was an attempt to undermine it and the GMCC and said a dialogue can only be successful if the main stakeholders are included. 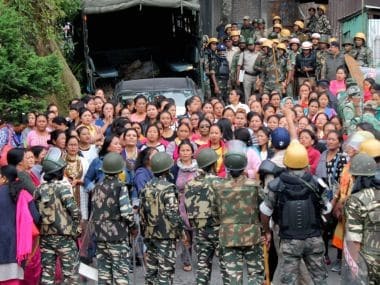 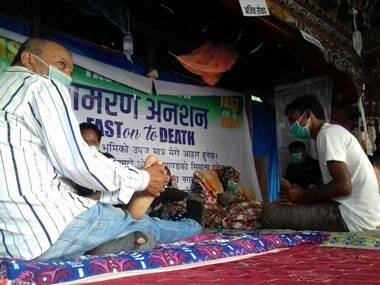 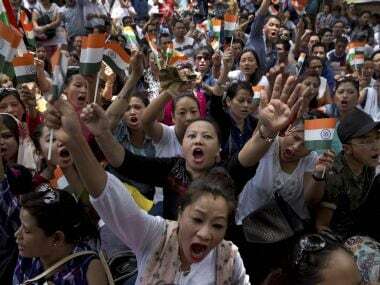 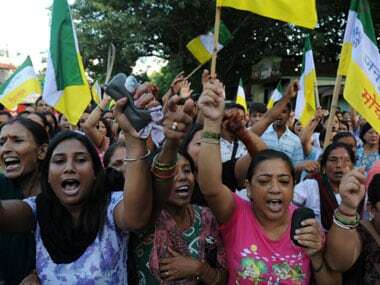 The agitation and the indefinite strike to press for separate Gorkhaland will continue in deference to the wishes of the people of the region, the Gorkhaland Movement Coordination Committee (GMCC) said on Monday. 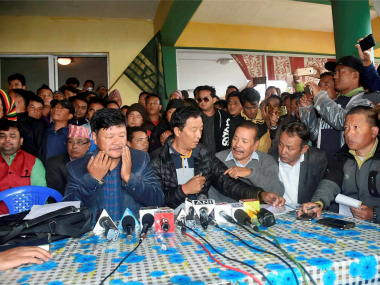 GJM supremo Bimal Gurung on Monday said only his party could withdraw the indefinite shutdown in the hills, which is going on for 47 days. 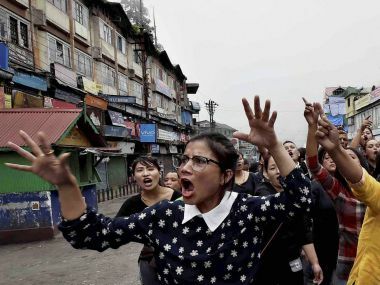 With the indefinite shutdown in the Darjeeling hills entering its 47th day on Monday, all eyes are now on the all-party meeting.